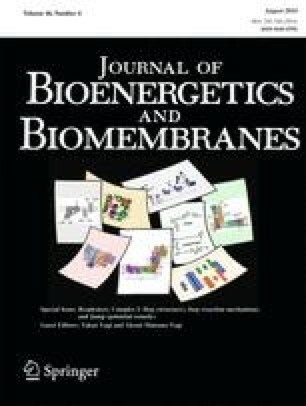 We have reviewed studies on calcium-induced fusion of lipid bilayer membranes and the role of synexin and other calcium-binding proteins (annexins) in membrane fusion. We have also discussed the roles of other cations, lipid phase transitions, long chain fatty acids and other fusogenic molecules. Finally, we have presented a simple molecular model for the mechanism of lipid membrane fusion, consistent with the experimental evidence and incorporating various elements proposed previously.